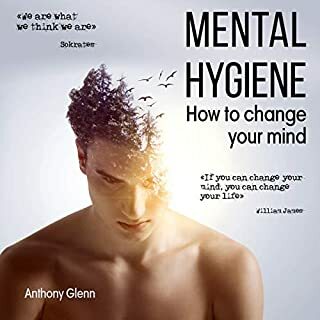 In this mind-training audiobook, Mental Hygiene: How to Change your Mind, you will learn some simple ways to transform your mind, body, and spirit, as well as improve the quality of your life. My whole family thinks this is one of the best short audiobooks they've ever listened to this subject. It's effortless to understand and very relaxing. 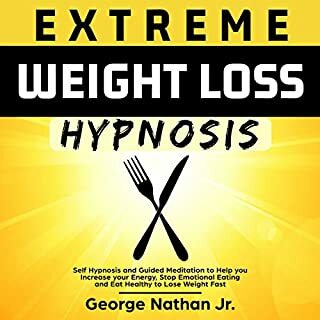 The traditional approach to weight loss focuses only on the body - calories in versus calories out - like it's a separated mechanism, in this audiobook, we suggest a different, unconventional approach - a holistic one. 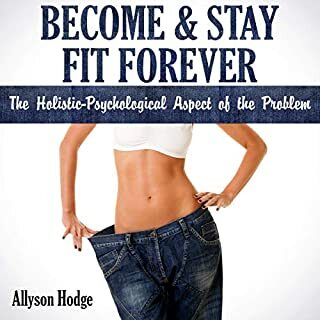 If you want to Become & Stay Fit Forever, you should begin from the inside and attach the best practice of weight loss for you. We suggest a universal cure for many problems, including weight, finding inner peace. Once you are happy, calm, mindful, balanced, and satisfied, the healthy lifestyle and weight will follow as a natural consequence of your mindset. It's a great audiobook for people. My husband found this as an audiobook, and we decided we needed a printed copy to reference the information better. This is extremely helpful to re-learn how to think about food. We are a food-obsessed culture, and it's showing in our pants sizes. "Re-wiring" our brains to think about food healthily is the natural way to weight loss, not fad diets or starving sessions. Stop the addiction to food, and you stop the yo-yo dieting. It's a hard road, and we are only just beginning, but at the end, I think we'll truly be free to live the lives we've always wanted and not worry about expanding waist-lines. 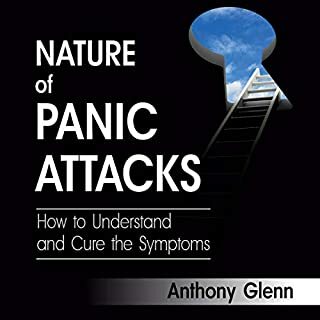 Through my journey with anxiety/panic I've listened to many books and this one I must say is one of the best. It's informative, comforting, and I can't say enough about how helpful it's been. 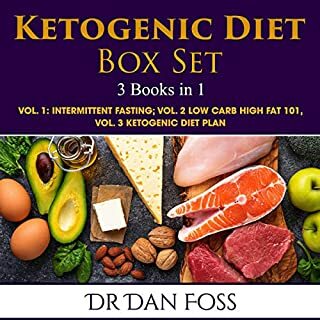 A simple explanation of the benefits and a few of the negatives associated with the keto diet and intermittent fasting. Easy to follow and implement without turning it into a science book. I loved this book. I love this book! I am so fascinated with traveling the world and this book shows me how I can get started just by using the power of preparation! 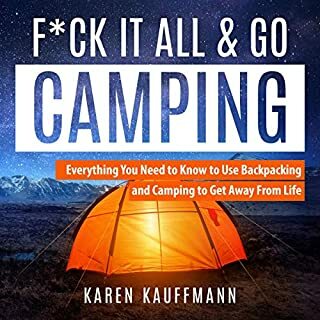 It shares information on various topics pertaining to backpack traveling, camping and it even includes a checklist! So cool! The book provides valuable insight into the things you should consider in order to plan out for a successful trip! Awesome!!! Thank you for this! 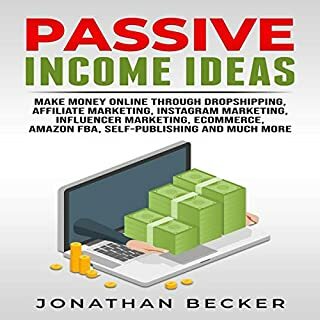 This book giving some essential tips for procuring money.This book is stacked with steady information for the growing web advertiser.Great well ordered guide on the best way to make an easy revenue.I highly recommend this great book. I enjoy this book very much, I read it in the morning to begin my day and in the evenings to close out my day. it's great. 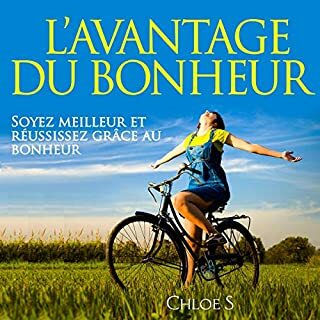 Excellent audiobook, with very well worded and thought out scripts. 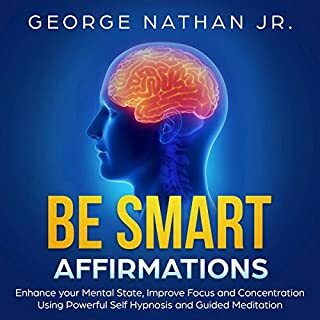 Excellent selection of scripts which include scripts for improving dream recall, and lucid dreaming ability, which most books on self hypnosis don't have. And the print is good size, which makes it easy to listen. Well worth the money. Si te interesan los libros de autoayuda, es probable que hayas escuchado la mayoría de los estudios que este libro menciona. Sin embargo, tener todo envuelto en un libro es útil. This audiobook is here to help you learn how to program and more. 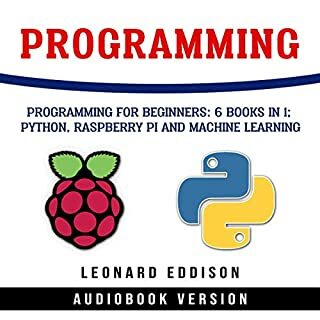 This audiobook will cover all the possible subjects you will need to get working on your very own projects, including Python, Raspberry Pi, and machine learning. This book is good for Python beginners. This book is good for Python beginners. If that is you, I recommend it. I am still working my way through it and find it well written.